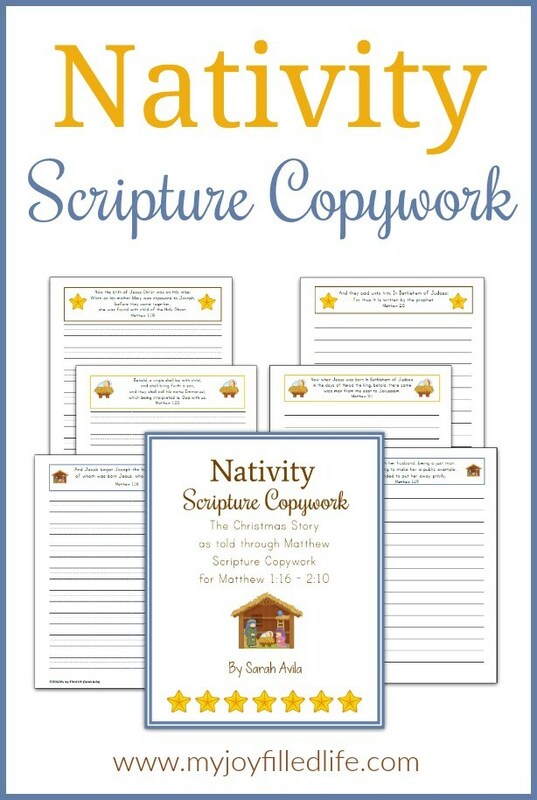 Copywork is a great way to help kids work on memorizing a certain passage of Scripture, while working on their handwriting! 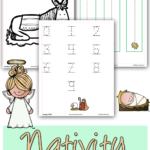 Just because its Christmas doesn’t mean learning stops! 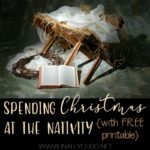 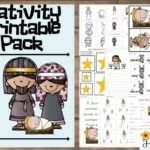 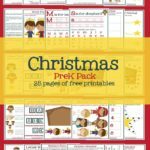 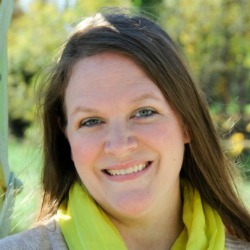 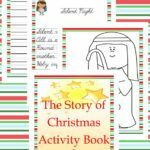 Grab this free set of Nativity Scripture Copywork from My Joy-Filled Life.